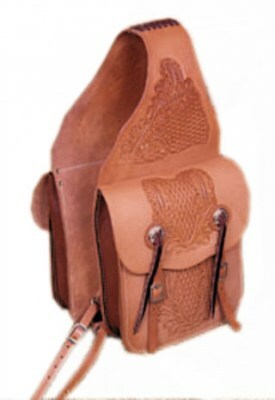 Our selection of saddle bags and horn bags. Look for our choices in hand crafted leather as well as many synthetic choices. 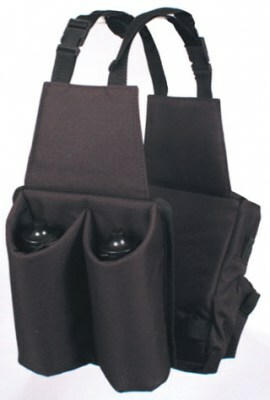 American Saddlery does not sell to the public. 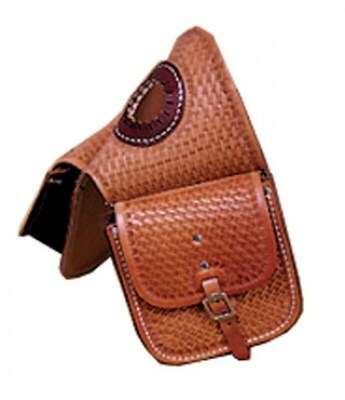 Please contact your local American Saddlery dealer using our zip code locator. All prices are suggested retail pricing.